Your Weekly Playlist: "Nov. 5-11, 2018"
Has the weather got you down? Here’s your weekly pick me up! Smino incorporates love for his hometown St. Louis, The Lion King and a great beat in his newest single. Check out the video below! In this new relationship anthem, Robyn declares that she will never be broken hearted again, and neither will you after listening. Mick Jenkins delivers a long freestyle-esque verse with a beat that will keep you hooked. “Last Memory” is the first single from Migos member Takeoff’s debut album. He asks for an E for effort, but we’ll give him an A. Now that he has more paper he has more haters, but we aren’t one of them. Rich the Kid goes off, and YG comes in to deliver the second verse. “Expectations” is the debut single from former Fifth Harmony member Lauren Jauregui. This song is a soulful plea to a lover to start meeting her expectations. Check out the newly released music video below; it won’t let you down. “R.I.P” is featured on Joji’s debut album “BALLADS 1,” which is appropriately named. Joji and Trippie Redd come together on this R&B ballad expressing their undying love. “Till You Sink” is a pop alternative bop with an ambiance will draw you in and let you vibe out. This song grabs you with it’s insanely catchy beat, and holds you in its arms until the end. We can’t get enough. The official lyric video is below! The life Lucky Daye lives is lavish, and so is this song. This smooth sultry narrative will leave you feeling relaxed. Our prayers were answered with this collboration. Tee Grizzley’s storytelling skills and Offset’s delivery make it impossible to not get hyped to this song. SG Lewis and Drew Love flow back and forth over an electronic, R & B and brassy beat. 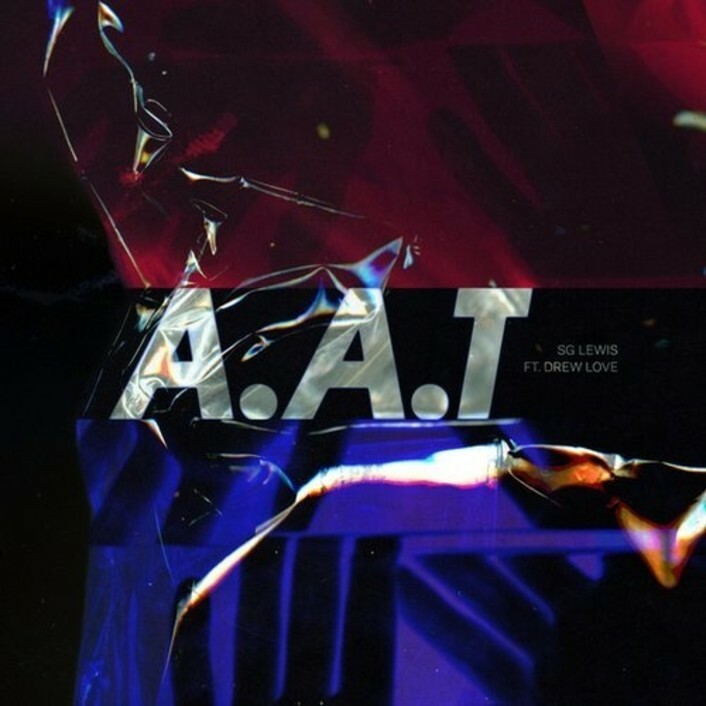 “A.A.T” is the first single off of SG Lewis’s new album “Dark,” the second installment of his “Dusk, Dark, Dawn” series. They say curiosity killed the cat, but Nao killed this track. She delivers sultry vibes that will leave you wanting more. Click here for this week’s Spotify Playlist!